Ladies products. Sanitary items. Never thought I'd be so damn interested in writing about this subject. Since jumping on board the Plastic Free July bandwagon and deciding to continue on with it, my shopping habits have been scrutinized. Everything I buy has been put under a microscope. And this includes below the waist line products. I have already reviewed alternate to tampons and had such a lovely response that I thought I'd go ahead a try cotton pads. The concept of the menstrual pad has not changed much. The fibers used today are less natural than what our ancestors used back in the day. Wool, papyrus, sponges, grass and cotton (to name a few) have been used as different methods across this mighty globe. They were organic and went back into the earth. I am a woman that had not used any of the above (or would want to, lets be honest). 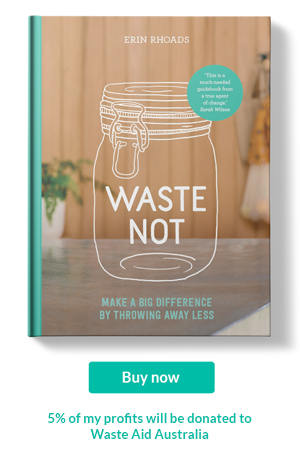 But I am a woman that has become interested in less plastic. And this means tackling the issue of the products I use down there, each month. Of course the items we used today fit out lives. Our days are different to what we did hundreds of years ago, we move in different ways. What works for us has led to the current design of the modern pad. But with the design and our on the go life, other elements have crept in that are not organic and won't go back into the earth. Plastics. Chemicals. 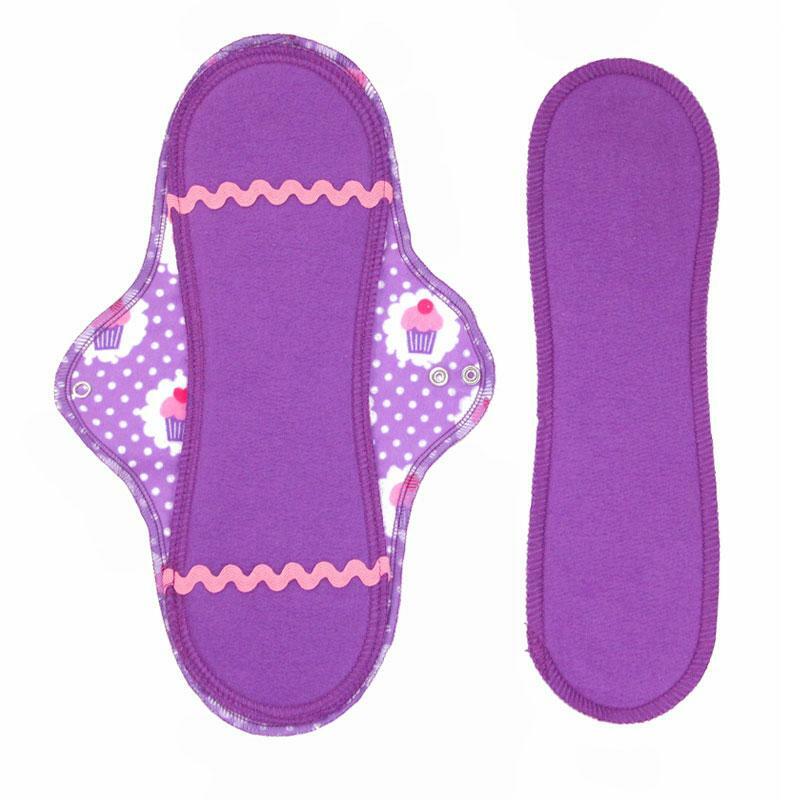 So when I went looking for a product that would replace what was familiar to me I was naturally drawn to Luna Pads. Luna pads is a fabric pad that fits just like your regular, run of the mill menstrual pads that you buy. Except, they are made of cotton and are washable. Yep, you wash these in your washing machine (or by hand). It's not as gross as it sounds. Really. Again, this is the type of product you need to use if you have a comfortable relationship with your body. So far I have enjoyed two months with them (I use them with my mooncup because I am a lady that has been blessed with a more generous flow) and had no trouble. The clip onto your regular underwear and off you go. You might be thinking how do I carry them when they are not wrapped in plastic? Luna Pads has thought of that. These little beauties fold up and you can purchase a washable bag that you carry them in. No one is the wiser. Plus you get to choose the fabric for all the products you buy. I picked the mermaid pattern! While there are many brands that offer the same product I decided on Luna Pads (Luna? Moon goddess...Moon cup. What's with the nocturnal references?) because of their dedication to providing girls and women a free pad for each one purchased by you and me through their One4Her program. And the wonderful ladies at Luna Pads shipped my goods out here with no plastic, which was an added bonus! I'd love to hear from you. Have you tried cloth fabric pads?